Dr Lamiae Azizi received a PhD in Applied Mathematics from Joseph Fourier University (France) and the French National in December 2011 and the French national research institute for the digital sciences (INRIA). 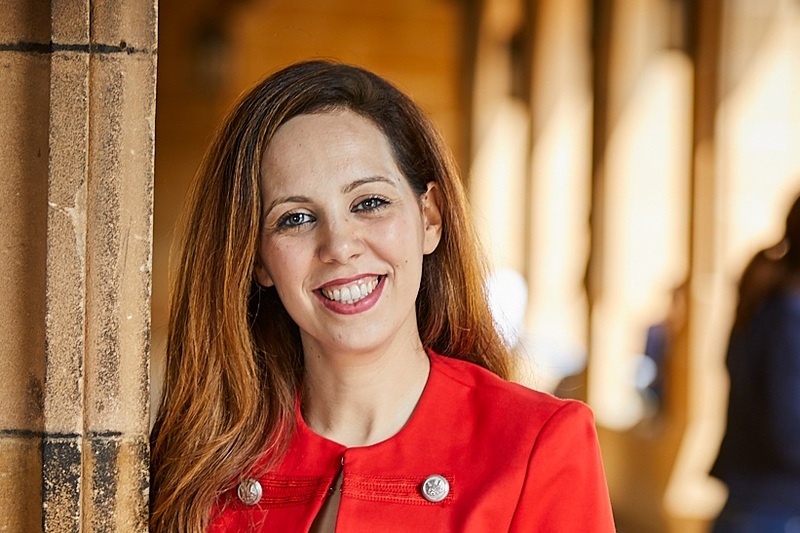 She is a Senior Lecturer at the School of Mathematics and Statistics and the Deputy Champion for the Sydney Nano Grand challenge: "Next generation Materials Discovery". Before joining the University of Sydney, she held the position of senior statistician at the MRC-University of Cambridge (UK). Her research focuses on solving physical world problems and complex systems with Probabilistic Machine Learning/Artificial Intelligence. Her contributions lie particularly in Bayesian nonparametrics, Graphical modelling, Variational methods, and probabilistic learning. Her applied research ranges from Health; to Engineering to Materials and Nanotechnologies related challenges.